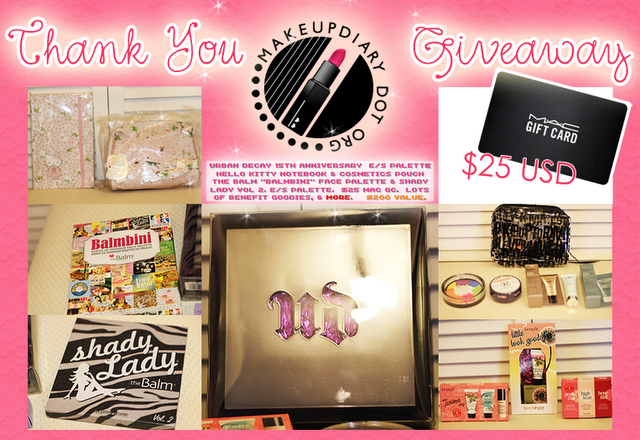 MY GIVEAWAY ENTRY : Makeup Diary's HUUUGE Giveaway! 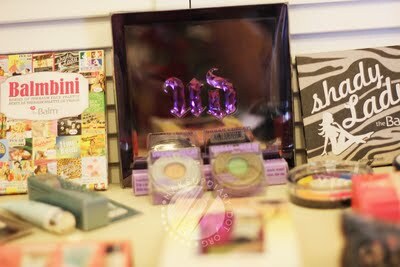 Urban Decay 15th Palette!!! Arrgghh! I came across her blog and say this giveaway... Omg! Lets join! Come let's enter and give a support!